Very classic puzzle Match-3 game now launch on Android Market. With 196 Levels,the sequel to the smash hit phenomenon that took the world by storm! 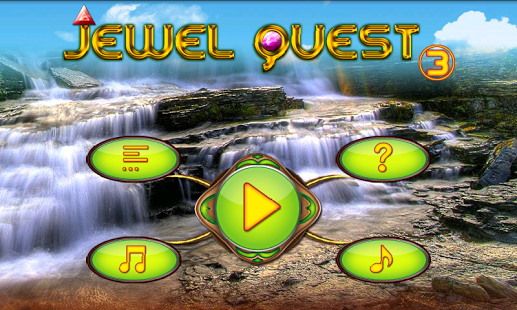 Thanks for your support,our last game Jewel Quest 2 was downloaded more than 500000 times all over the world in 2 month. 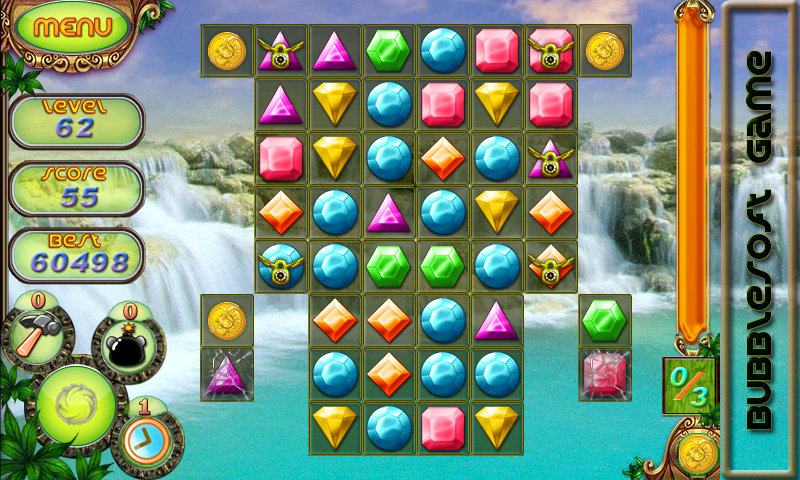 Now get more of the exhilarating hitting,swapping,exploding and exciting in Jewel Quest 3. It will provide you a very funny and challenging time. Touch the adjacent gems to swap them.Make 3 or more with the same types together to eliminate them.Collect all of the coins to win the level.Eliminate 4 or more gems to gather energy. 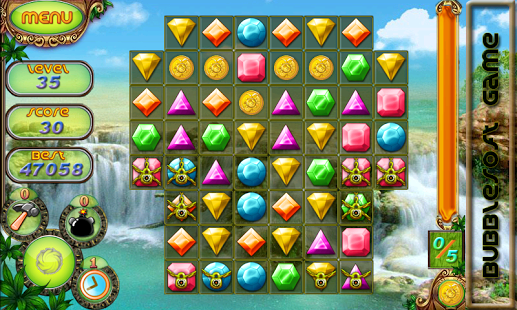 1.The Game props and Obstacles are the same to Jewel Quest 2. 4.The time prop,the bomb prop and the hammer prop are collected and remained to the next level. 5.More easy to gather energy. Our new game Jewel Quest 5 and Buttons Crush was released on Google play,you can click the more button to download it.Thank you very much. We try our best to design the most interesting games,but there must be some place not good enough.If you have any suggestions please tell us.Your 5-star reviews or comments or suggestions of improved, is the best support for us.Very Thank you!